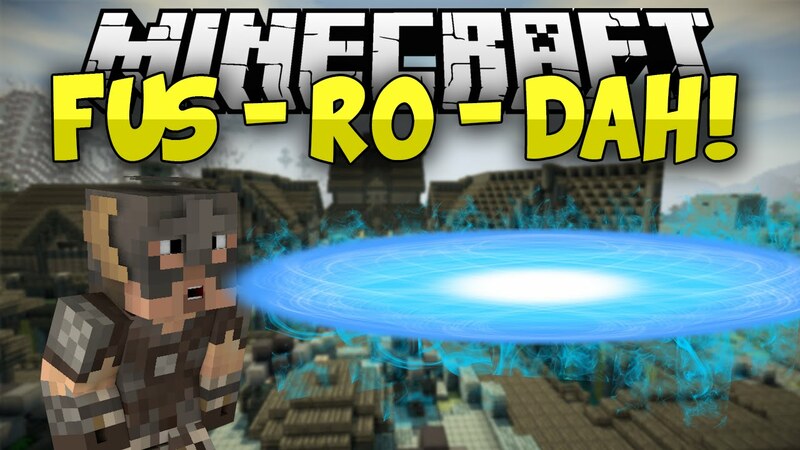 Fus Ro Dah Skyrim Mod 1.8/1.7.10 is exactly what it sounds like, it adds a Fus Ro Dah. Press Z (default) to activate. 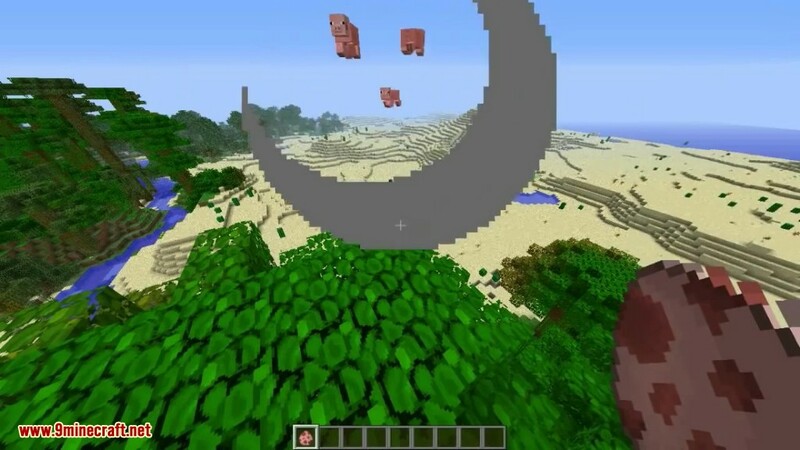 It just pushes nearby mobs up and far away into the direction you are facing. 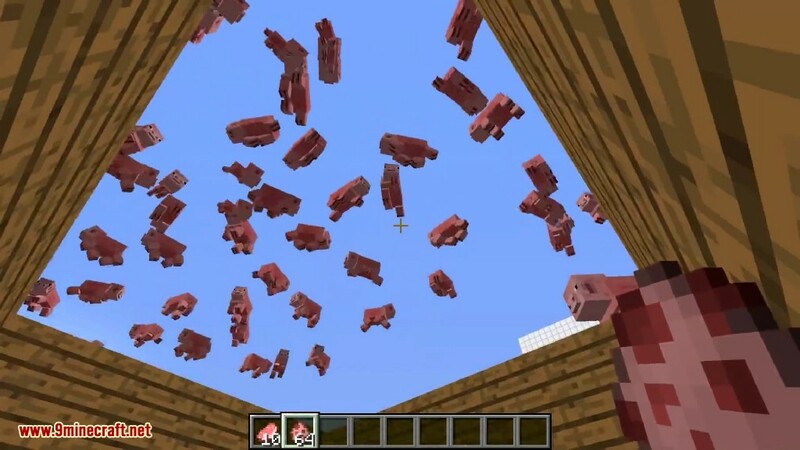 It allows you to launch mobs high into the sky in Minecraft. 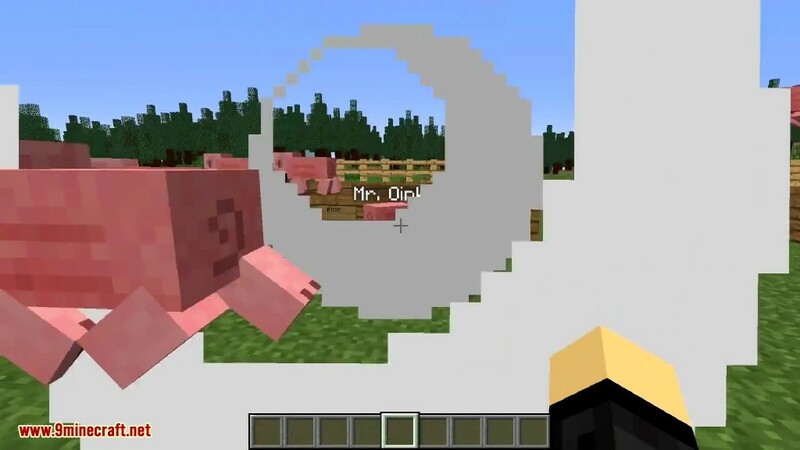 Make sure you have already installed Minecraft Forge and Grim3212 Core.